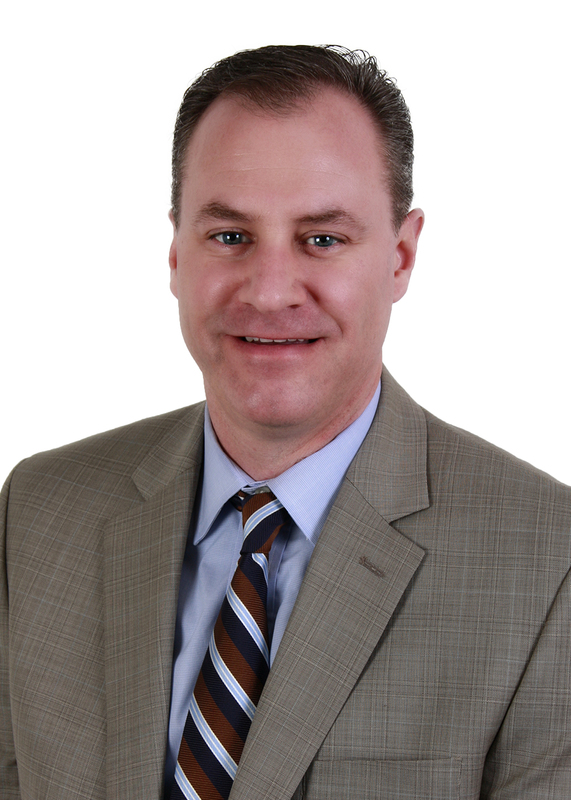 Red Wing financial leader Dan Massett has been named the new Regional President for Merchants Bank in Cannon Falls, Red Wing and Hampton, according to Merchants Bank President and Chief Banking Officer Greg Evans. Massett started his new position April 2. “We’re excited to expand the depth of our leadership team with somebody who has significant familiarity with the markets of this important region and strong leadership experience,” Evans said. Massett comes to Merchants Bank from Associated Bank in Red Wing, where he has been Community Bank President and had Regional Team Leadership responsibility for Business Banking with Associated, including oversight of markets in western Wisconsin, part of the Twin Cities metropolitan area and Rochester. Massett grew up in Red Wing, graduating from Red Wing High School in 1987. He earned a degree in Organizational Management from Gustavus Adolphus College and began his banking career as a Business Banker with Norwest Bank in 1991, working with the organization as it transitioned to Wells Fargo. In 1998 he moved back to Red Wing to work for the Jones family at Goodhue County National Bank, which became Signal Bank. He has been with that Bank in Red Wing through the transition to Associated and until now. Massett is committed to community banking and providing community leadership. Dan currently serves on the Board of Directors for the Jones Family Foundation, the Red Wing YMCA (Treasurer) and the Every Hand Joined Partner Table, a collective impact/community-wide initiative to enhance educational outcomes in Red Wing. He is a past Board member for the Red Wing Mayor’s Blue Ribbon Panel for Economic Development, the Red Wing Chamber of Commerce, and the Red Wing Port Authority. He has been active in the Red Wing Athletic Association and the United Way for Goodhue/Wabasha/Pierce Counties. Massett will have offices in both Cannon Falls and Red Wing. Evans has been Merchants Bank’s President and Chief Banking Officer for all 21 locations since January 1. He had also continued his role as Regional President for Cannon Falls, Red Wing and Hampton until Massett’s hiring. This entry was posted in Current News and tagged Employee News, Merchants Bank, New employees. Bookmark the permalink.